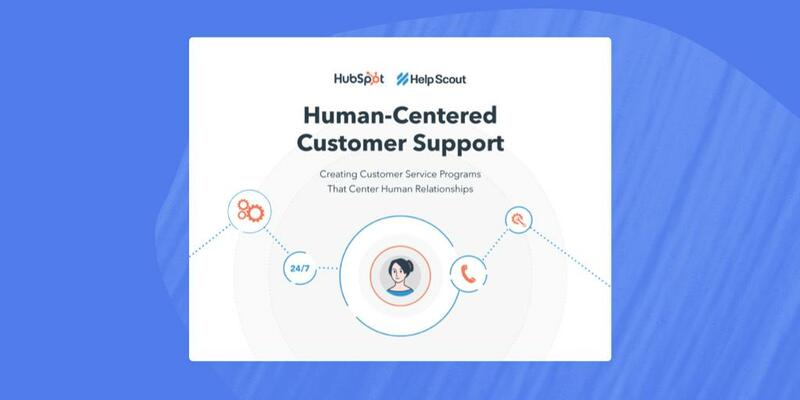 Today, we've got a recording of our webinar about how to achieve optimal sales and support alignment with Help Scout's Tim Thyne, Predictable Revenue's Collin Stewart, and Steli. Hiver is the Help Scout alternative you need. Works right from Gmail. Nothing new to learn. More user-friendly. Your emails stay with Google. Help Scout Webinar for improving product decisions through customer insights, Reshot for uniquely free photos, and BeFrank for design feedback. Why Nudge.ai? Reach out to the decision makers at Help Scout with a personalized email - let them know that you found their recent news mention interesting. 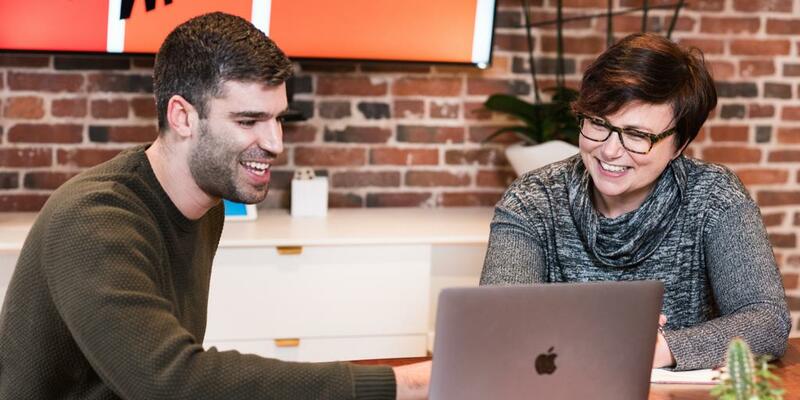 Nudge.ai’s relationship intelligence platform can help you find the right executive to reach out to at Help Scout, such as Tim Thyne, Head of Sales and Account Managment, or Devin Bramhall, Director of Marketing. Then get in touch and start a conversation. Executives can be difficult to reach, but every company has connectors who bring together people and ideas. At Help Scout, people like Tim Thyne, and Devin Bramhall are likely connectors. When Help Scout is mentioned in the news, Nudge.ai often sees topics like Customer Service, and Search. If your conversation focuses on these topics, you’ll probably get Help Scout’s attention. When Help Scout is mentioned in the news, companies such as Hubspot, Canva, and Instagram are often also mentioned. These companies can serve as customer examples. Employees who are often in the news are usually open to starting conversations or exploring ideas. Nudge.ai's sales AI saw Tim Thyne, Devin Bramhall, and Nick Francis from Help Scout recently mentioned in the news. 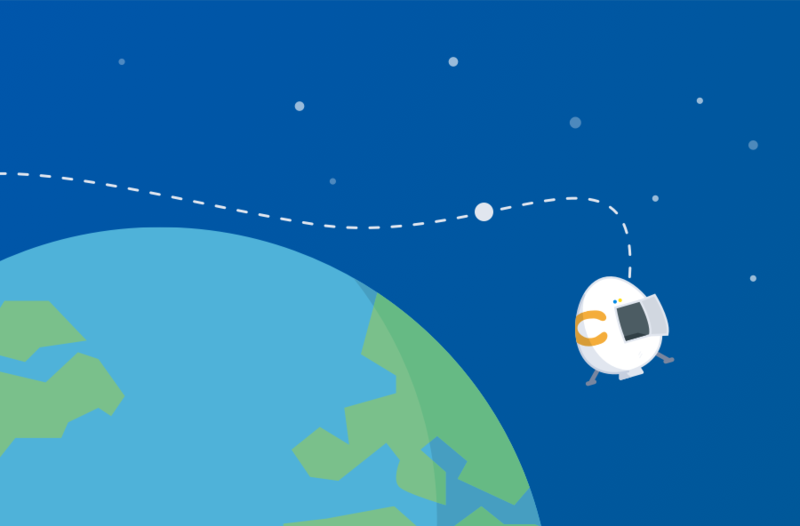 Crazy Egg is an all-remote, globally distributed company. 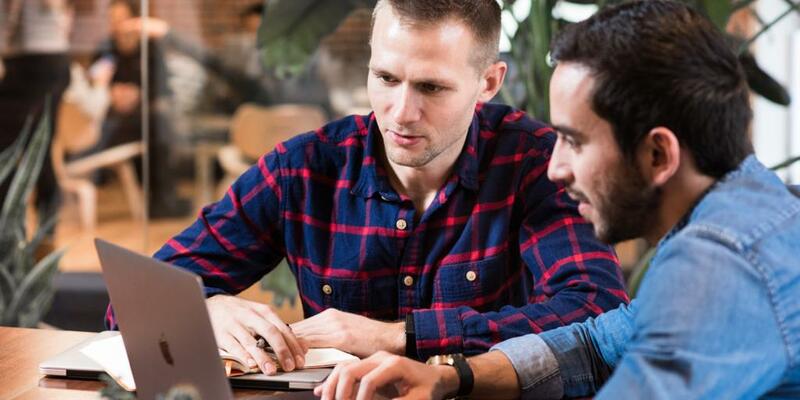 Learn about the challenges and opportunities of remote work, and get advice from our employees. Who in your network can introduce you to Help Scout? Nudge.ai finds the best pathway to reach contacts at this company.